Wallpapers with a pink hortensia. 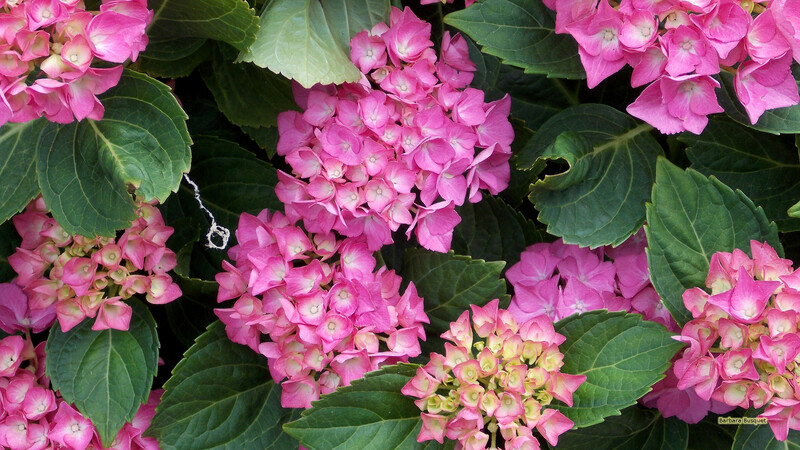 Hortensia is the common name for Hydrangea. 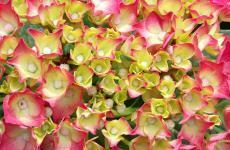 There are more than 75 species of this plant. 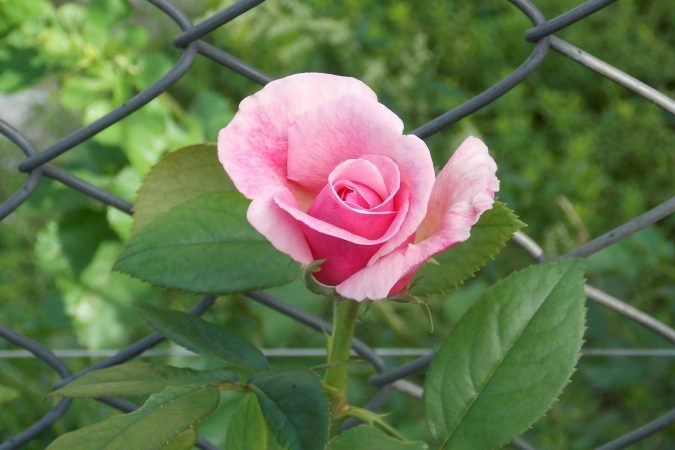 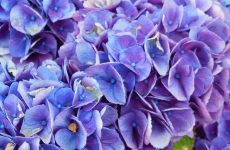 From some species you can change the color from blue to pink or pink to blue by changing the amaount of Aluminum ions in the soil, and higher or lower the pH. 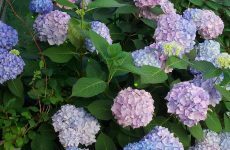 Photo with pink blue hortensia flowers. 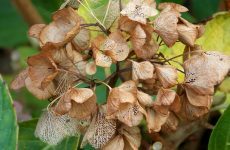 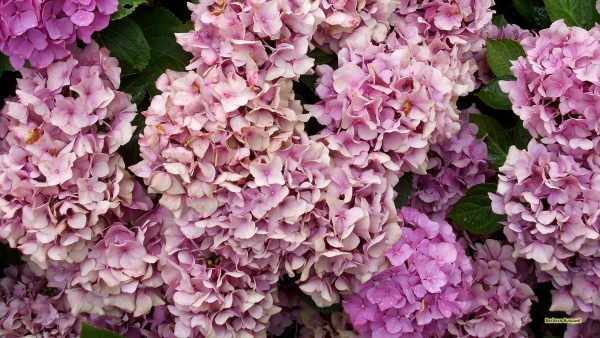 Watch this video if you want to know how to color your hydrangea. 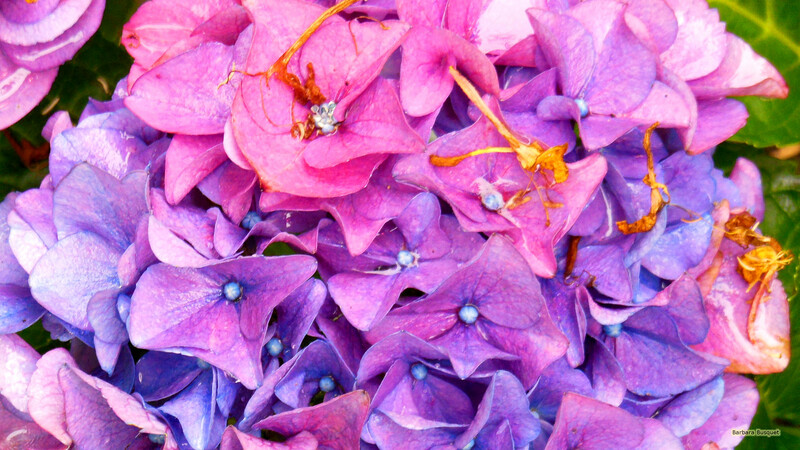 If you want to download a flower wallpaper, just click on the picture and you will be redirected to the download page. There you can right click on the wallpaper and save it to your computer, laptop, tablet or mobile phone.